Something smells fishy! 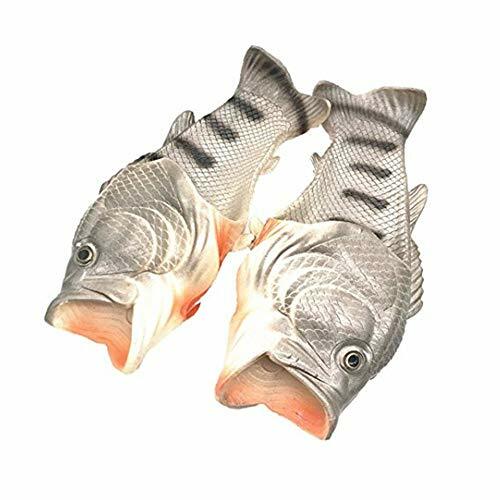 Oh, that is dads snazzy and totally fashionable new fish slippers! 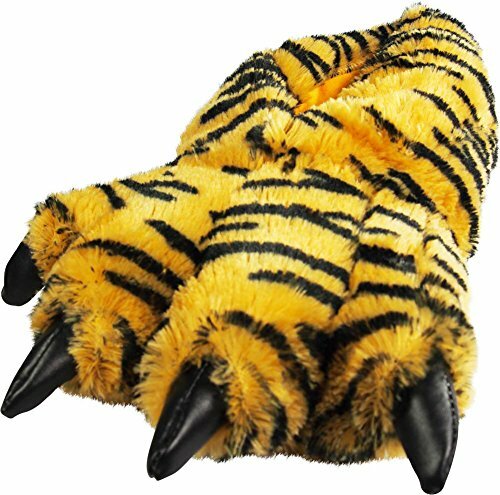 What a catch. 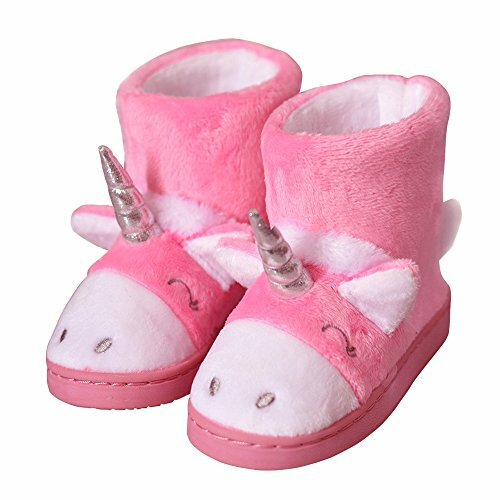 Cute pink unicorn slippers will look adorable and provide warmth to the cute little feet of your toddler. 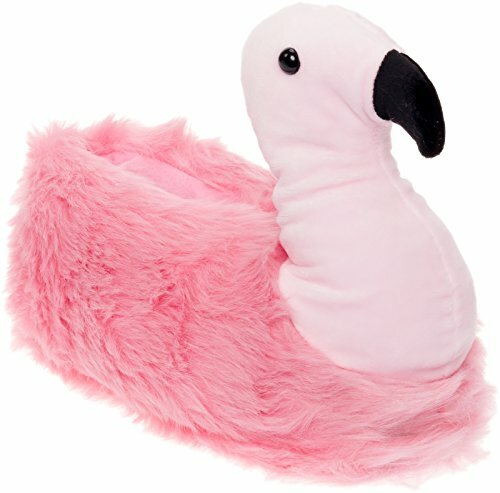 FUN FLAMINGO DESIGN - The Silver Lilly Flamingo Slippers are true flamingos from beak to feather, perfect for bird lovers of all ages! 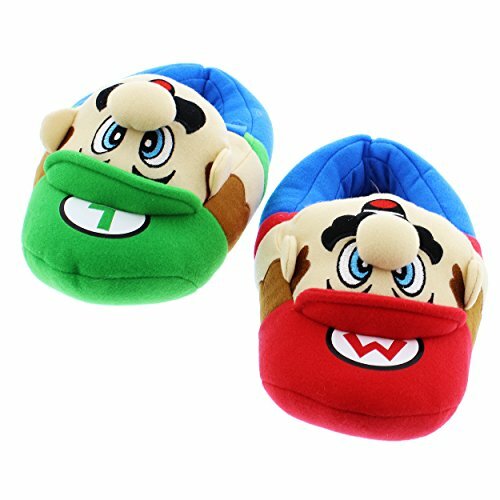 SLIPPERS FOR THE WHOLE FAMILY: With sizes to fit every member of your clan from toddler and little kids on up to mom and dad. 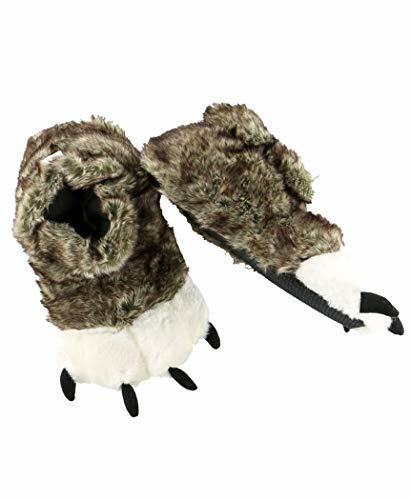 Comfortable polyurethane foam padding provides a warm fit that's fun for everyday wear. 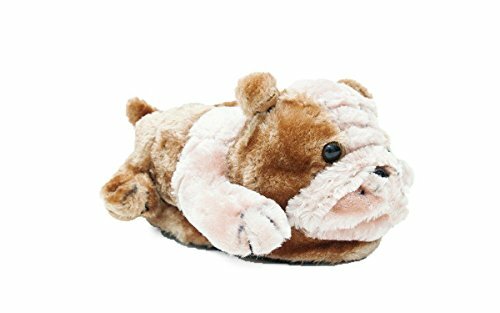 You're never too old for this fun pair of plush slippers by Wishpets. 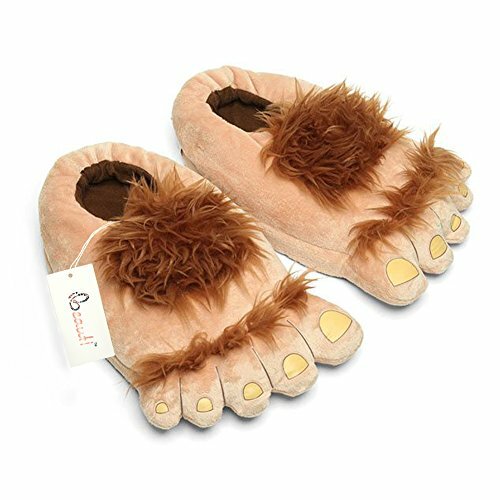 These stuffed animal slippers will keep you warm and comfortable with the polyurethane foam and textured soles. 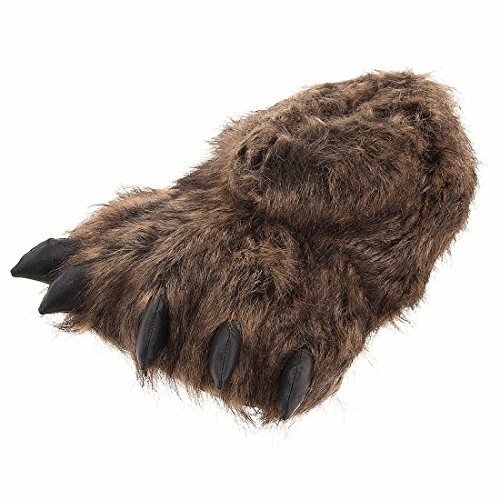 They're practical yet fantastically fun and are perfect for wearing around the house or putting the finishing touch to your holiday costume. 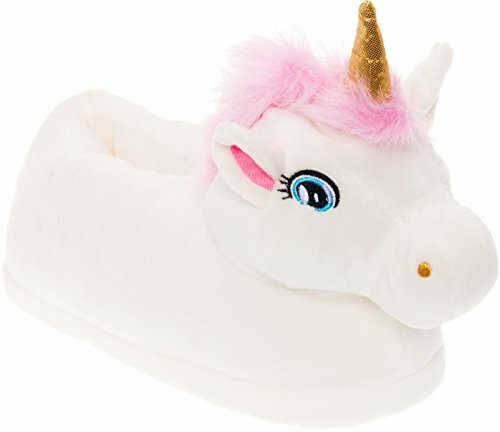 MAGICAL UNICORN MORNINGS - Each adorable slipper is absolutely magical, and features a glittering golden horn and bright pink mane. 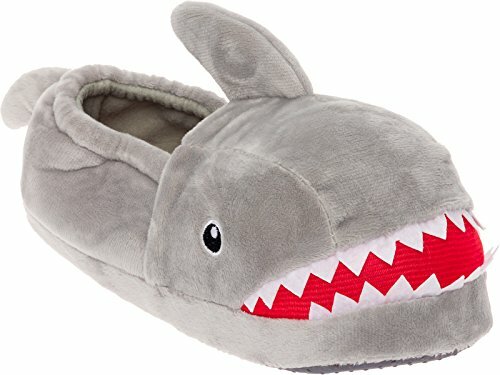 You'll be so in love, you'll never want to take them off!